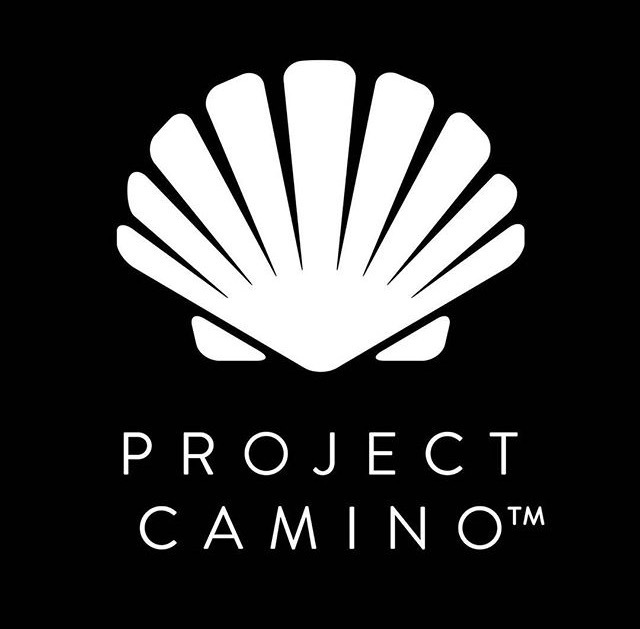 Camino Primitivo Map. Image from John Brierley Camino Frances guidebook. The original way was the first Pilgrimage route to Santiago, starting in Oviedo, the capital of the Kingdom of Asturias. 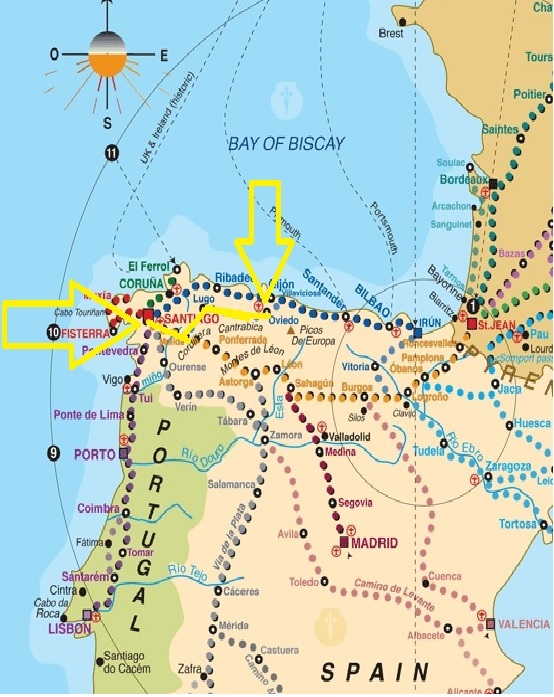 It is said that King Alfonso II followed this route to Santiago in the 9th century during which time most of Spain was under Moorish control. The route from Oviedo to Santiago is approximately 310km and crosses the Sierra de Tineo and Sierra del Ranadoiro with views of the Cantabrica mountain range, then ambles through the mountain villages of Asturias and Galicia. Through the region of Asturias, the Camino Primitivo climbs to over 1000m three times, and then once more up to 1146m in Galicia. I’m sure you will. Good walking.